Yaaaaaassss! Well done Jamie and Andy Murray! 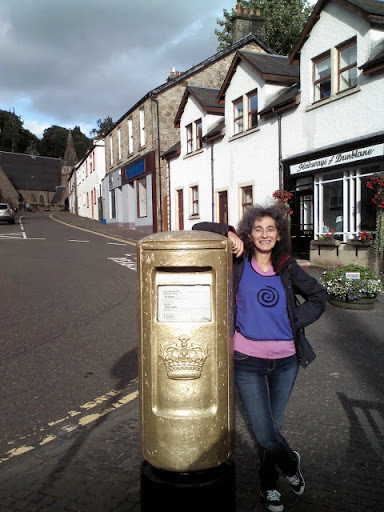 Congratulations #DunblanePower #DavisCupFinal I LOVE DUNBLANE!